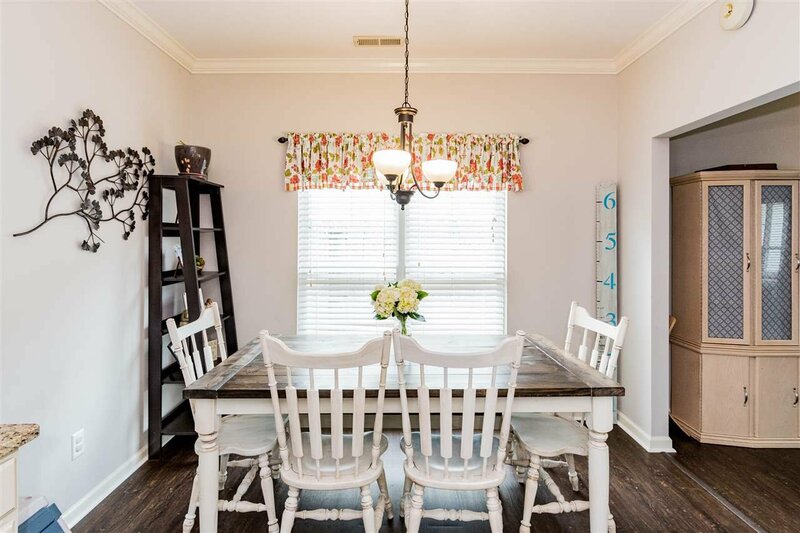 Updated, gorgeous and Pinterest worthy! 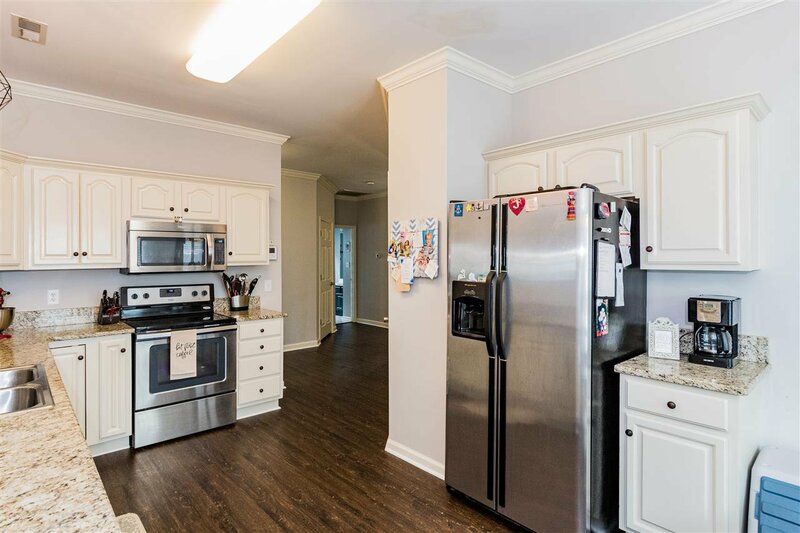 Welcome to 1014 Windsor Pkwy. 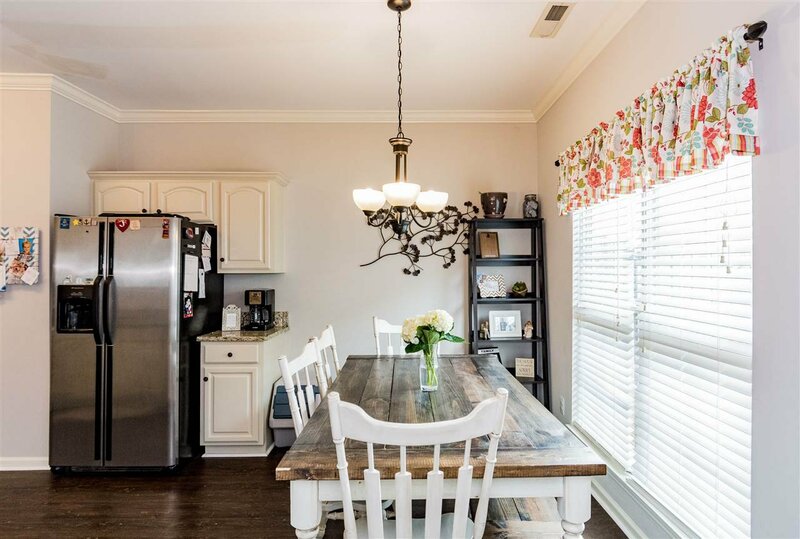 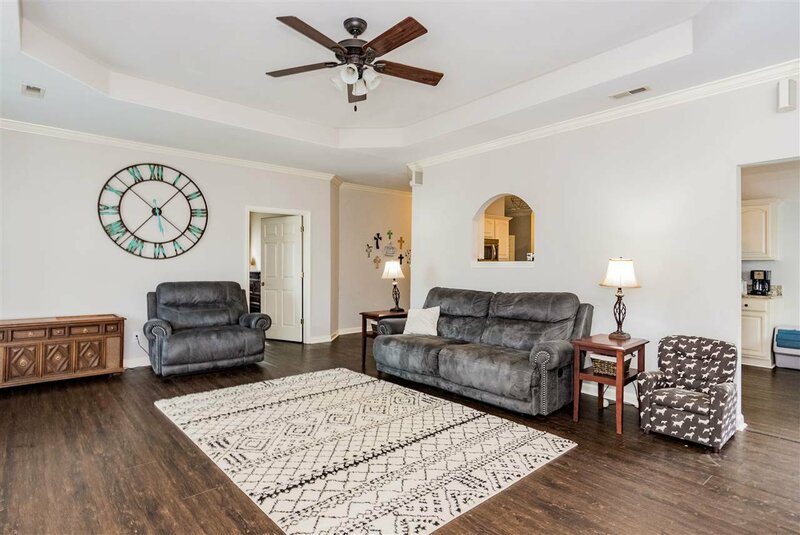 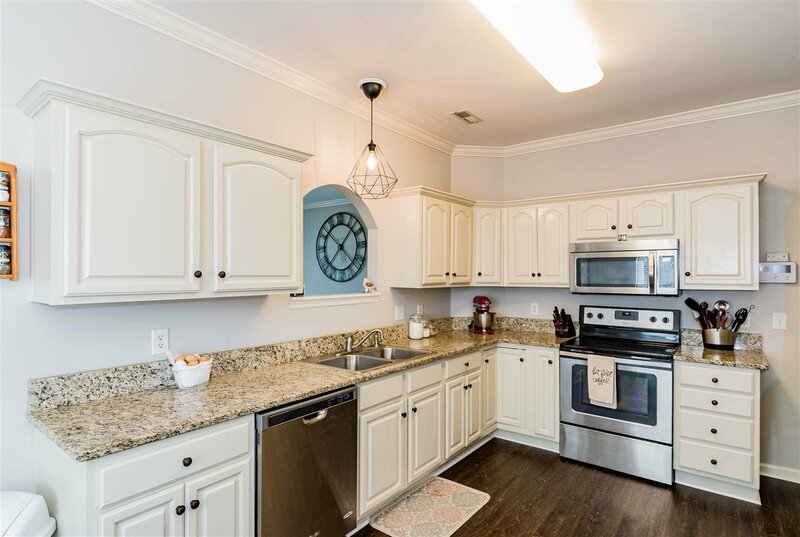 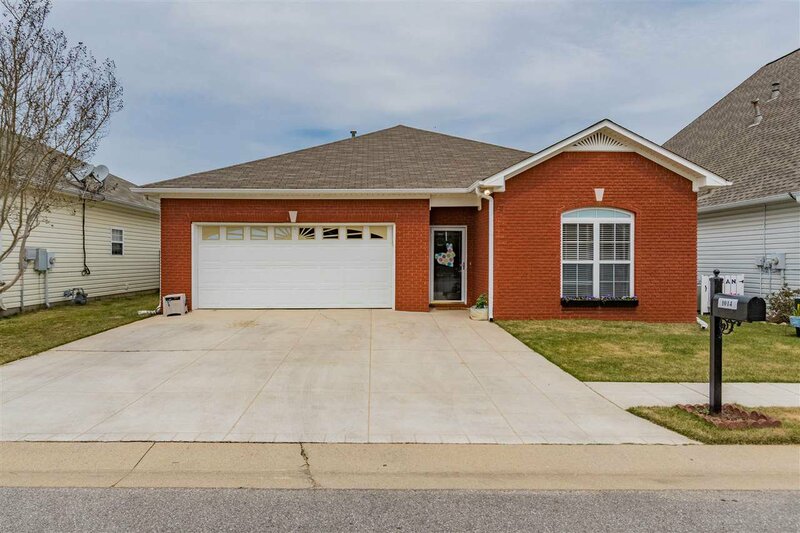 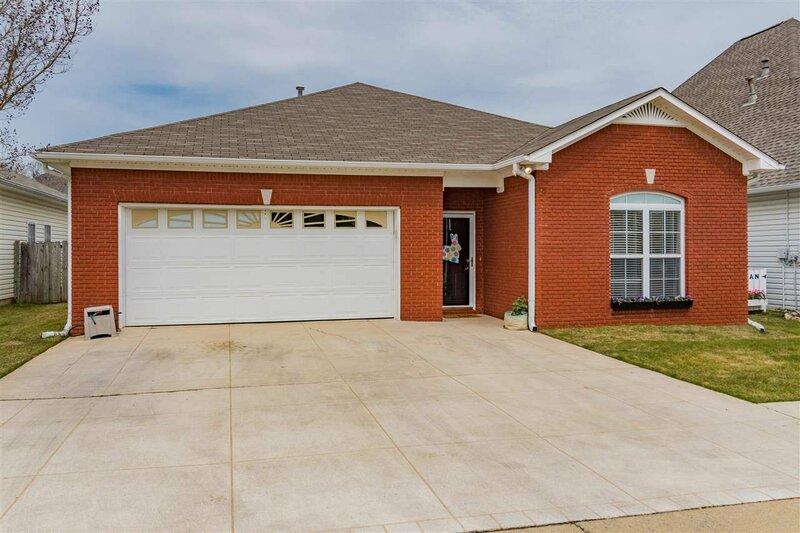 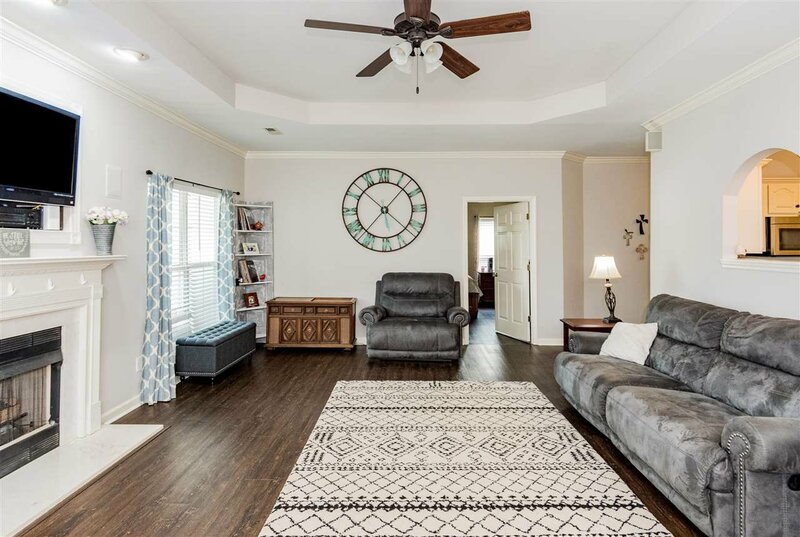 This 3BD, 2BA home features guest rooms near the front & master on the back. 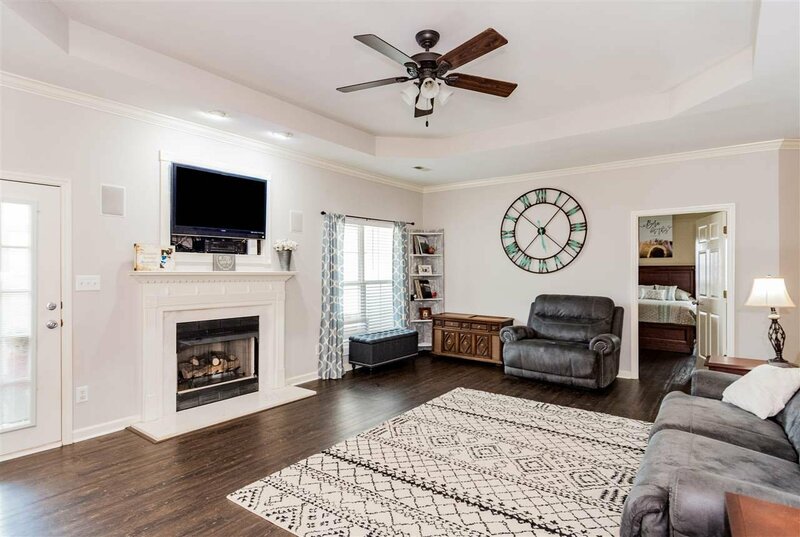 HUGE 20 X 17 great-room with gas log fireplace next to updated large, eat-in kitchen with granite & lovely cabinetry. 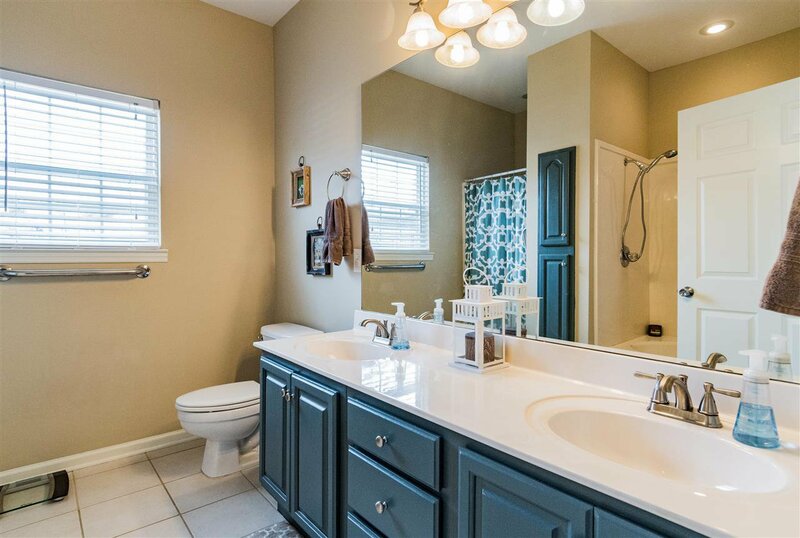 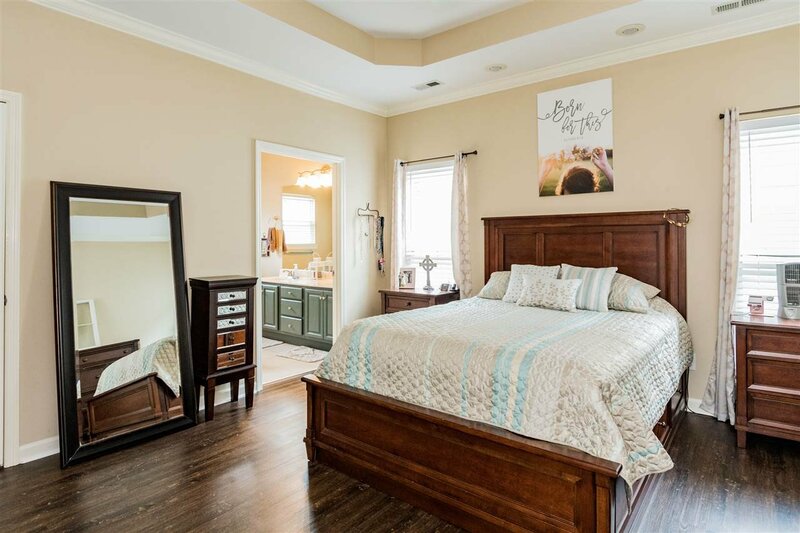 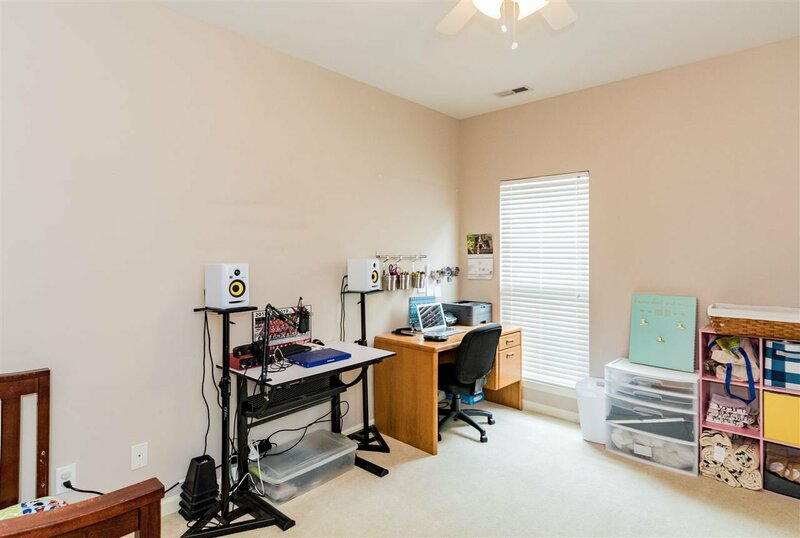 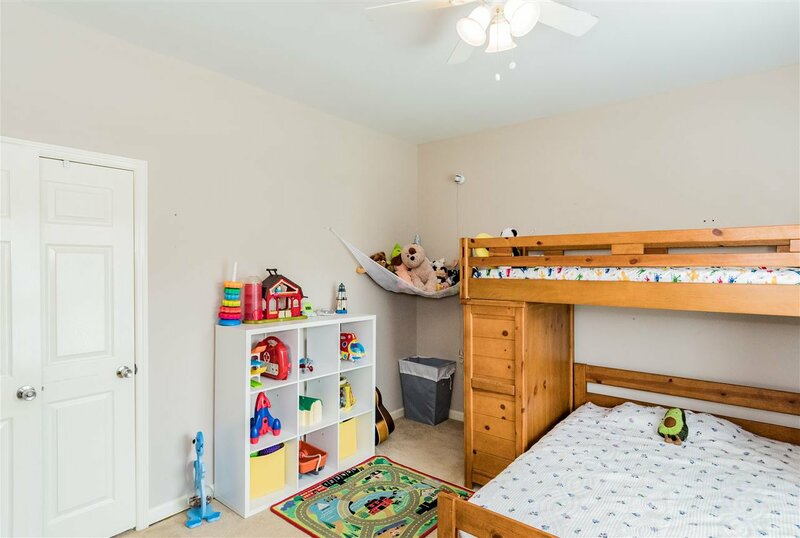 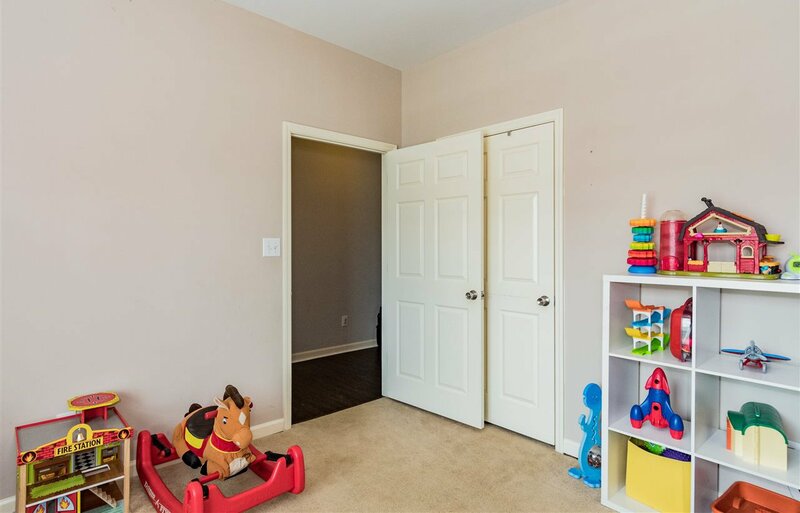 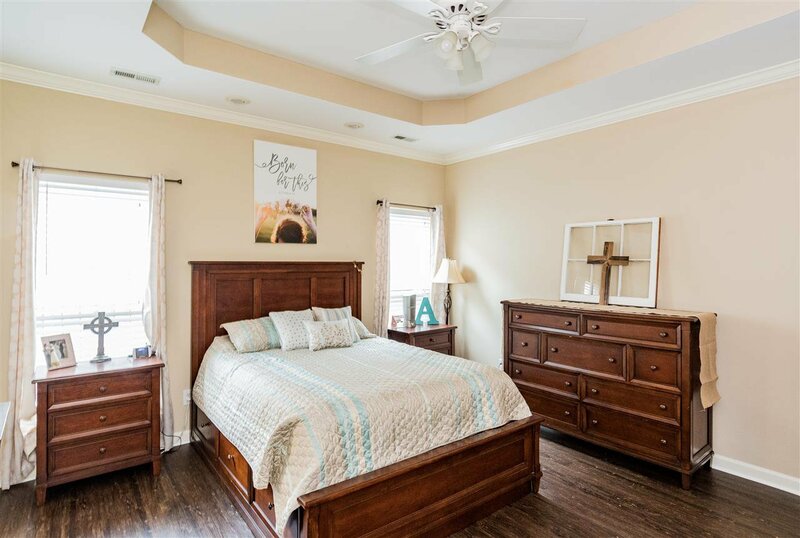 Your master bedroom is large & master bath with a generous walk-in master closet. 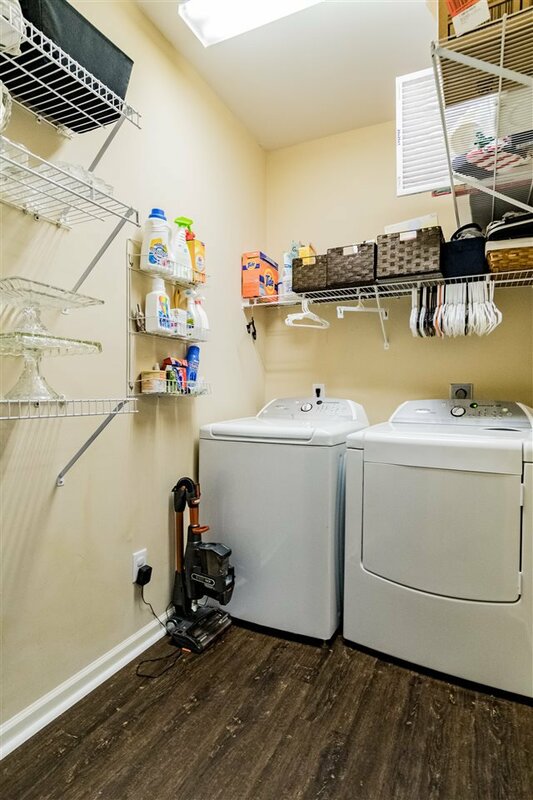 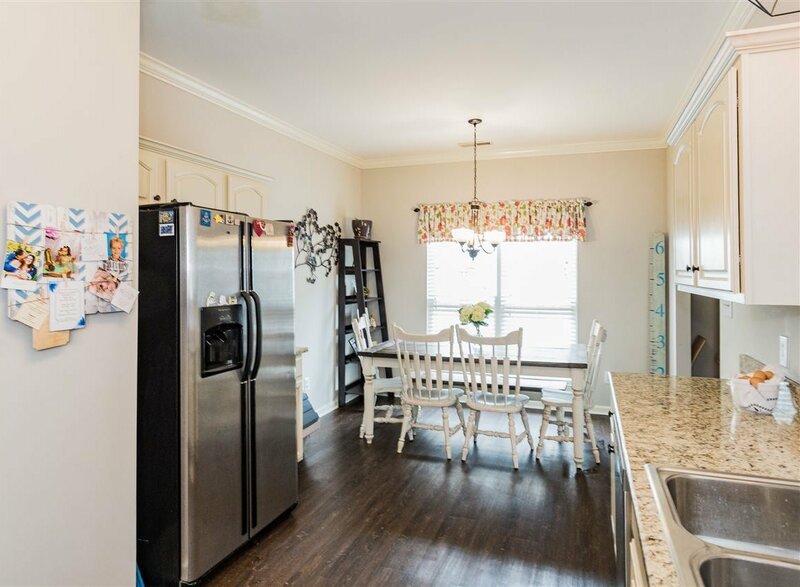 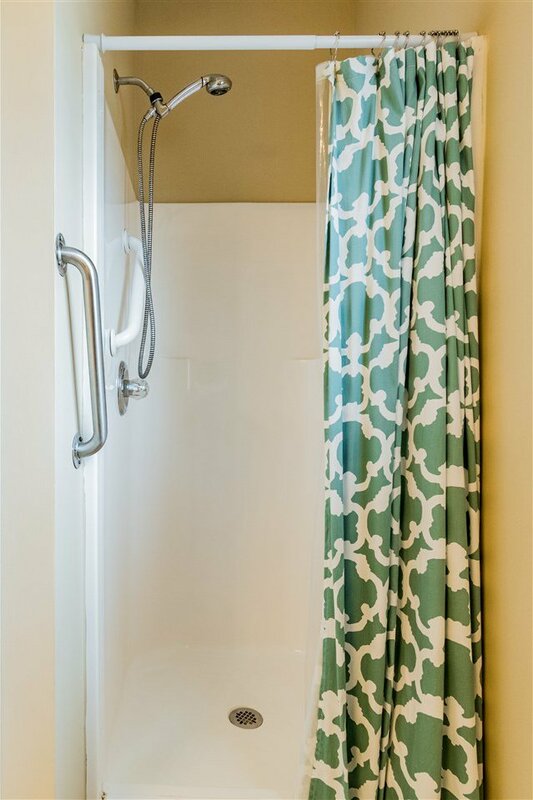 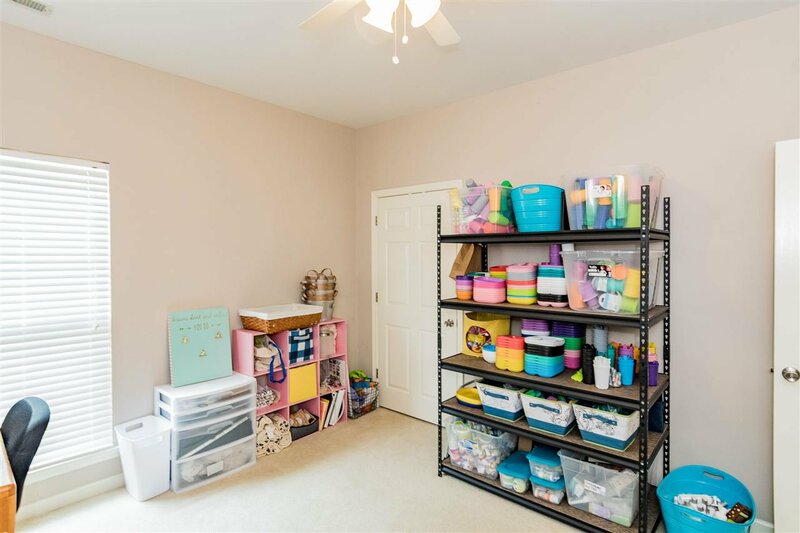 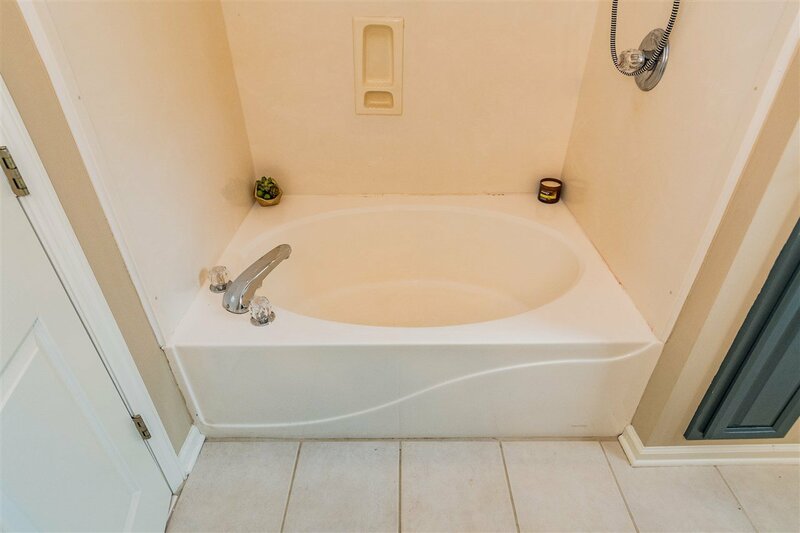 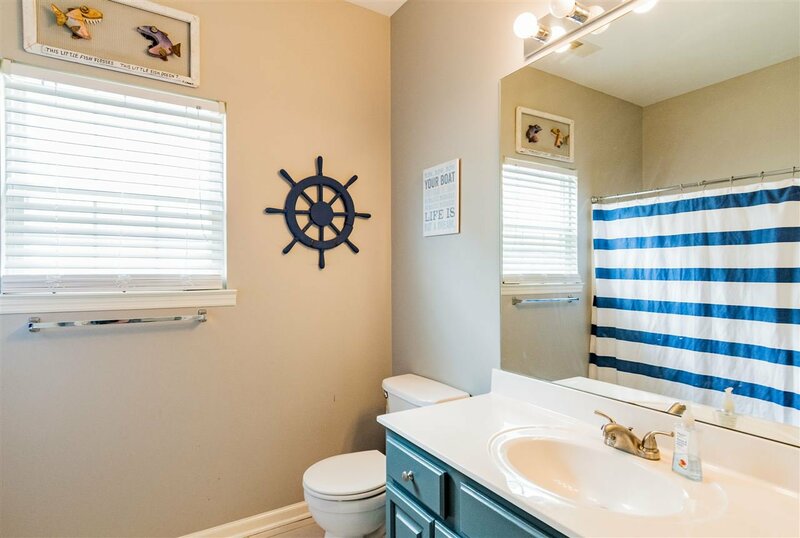 A true laundry room, not a closet & a larger than normal guest bath round out the interior. 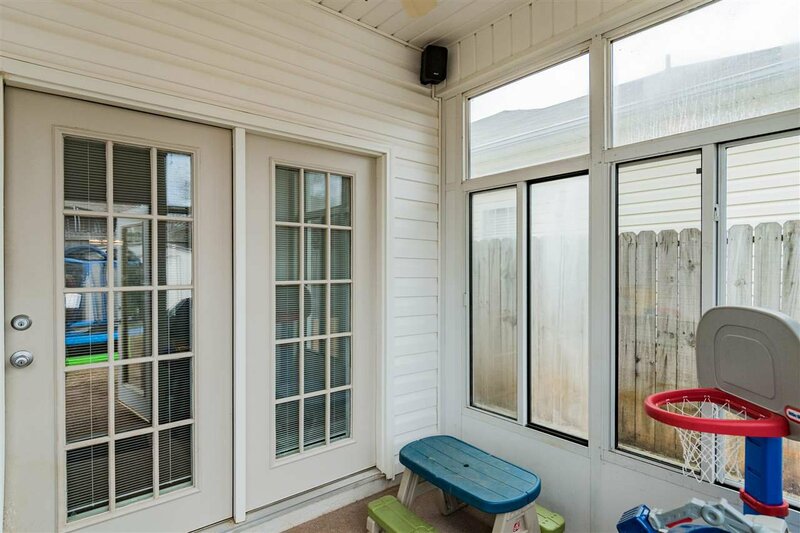 Through the French doors in the great room you will find an enclosed sunporch, perfect for morning coffee or an afternoon tall, frosty glass of sweet tea. 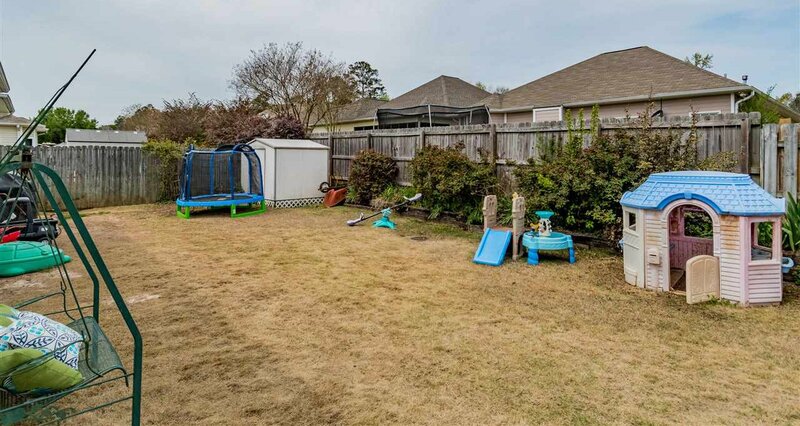 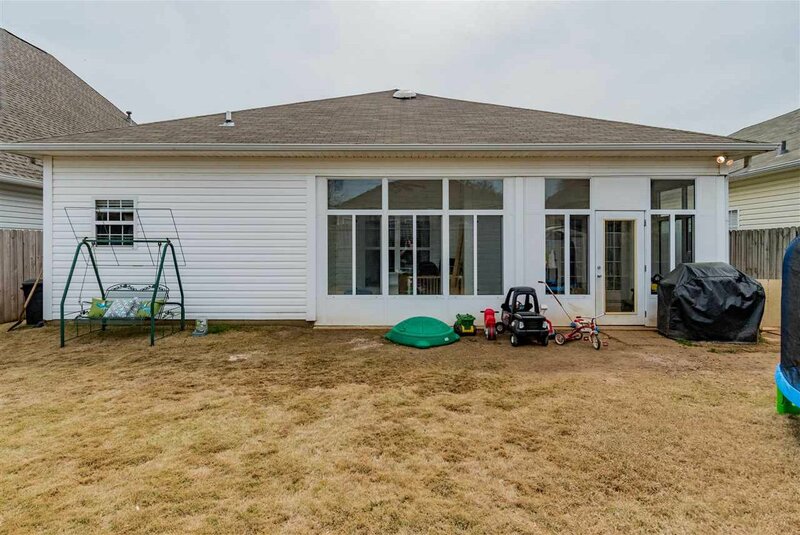 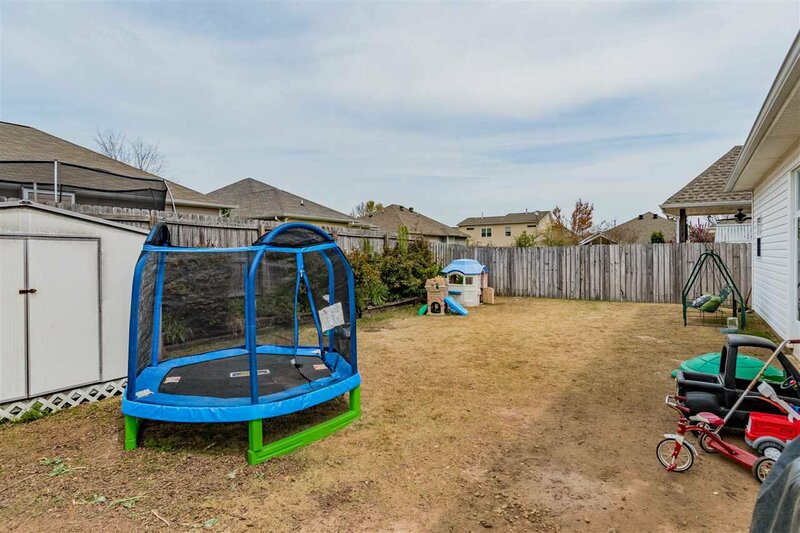 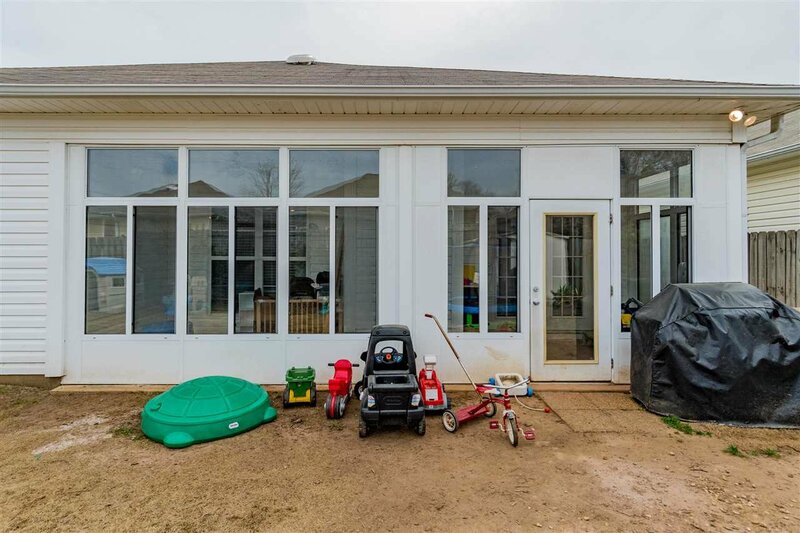 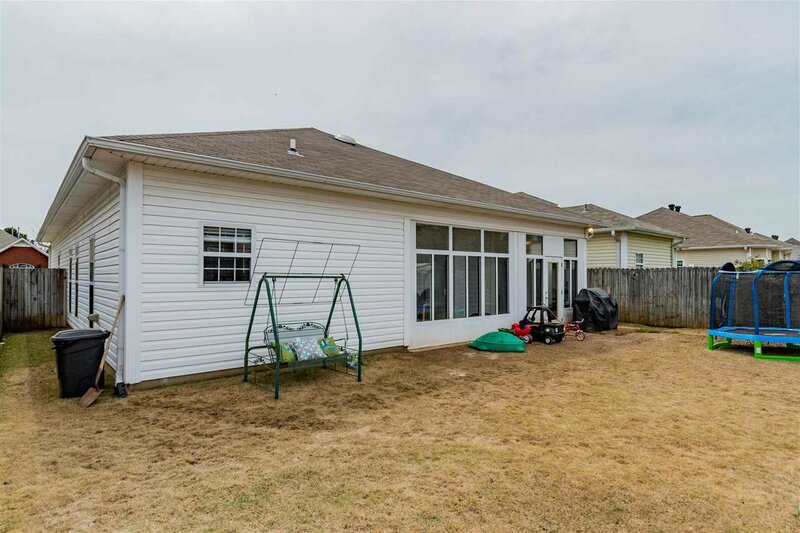 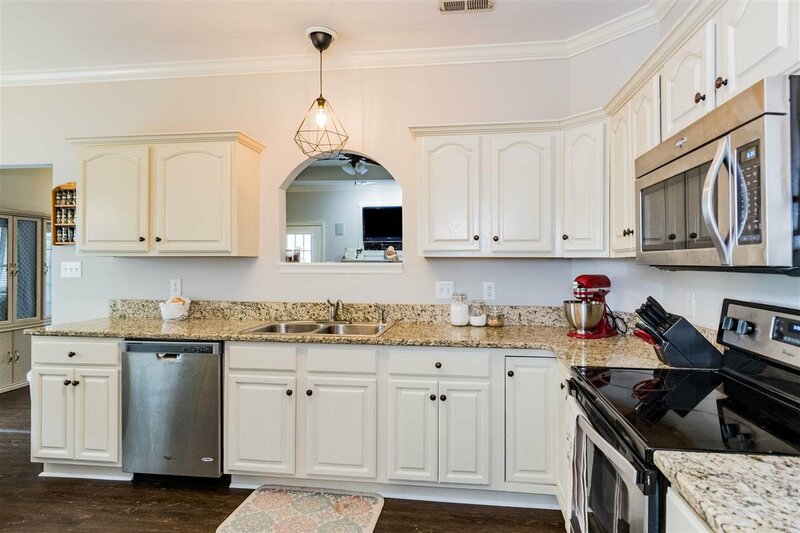 From this vantage point you have the perfect view of the roomy, privacy-fenced backyard with planting beds along the perimeter and a storage building for storing your mower and lawn tools. 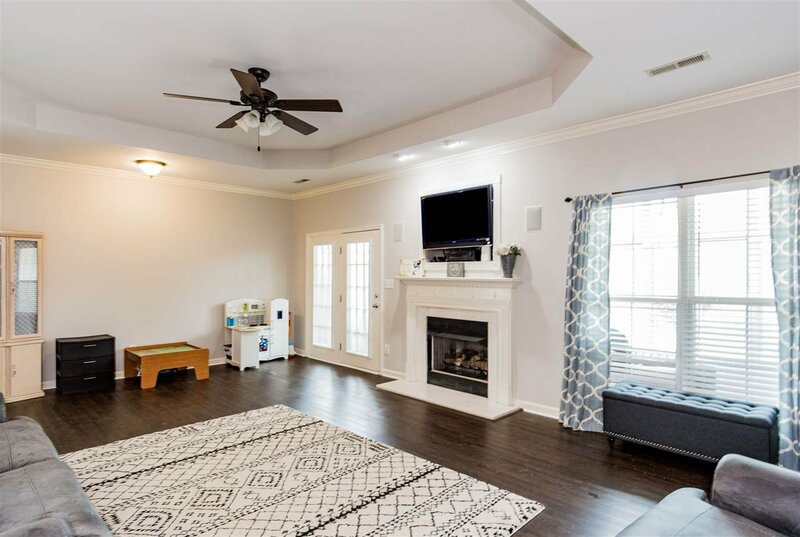 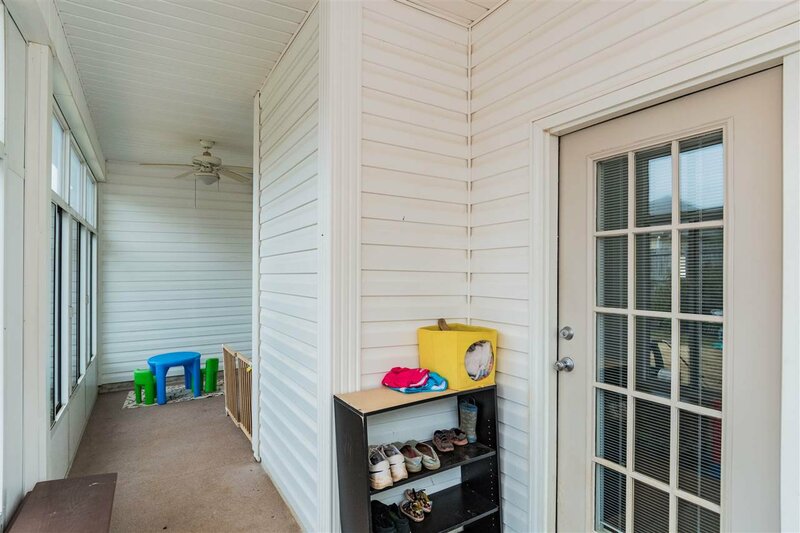 Boasting well over 1,700+- sq ft you'll be hard pressed to find better updates, openness and room to grow at this price! 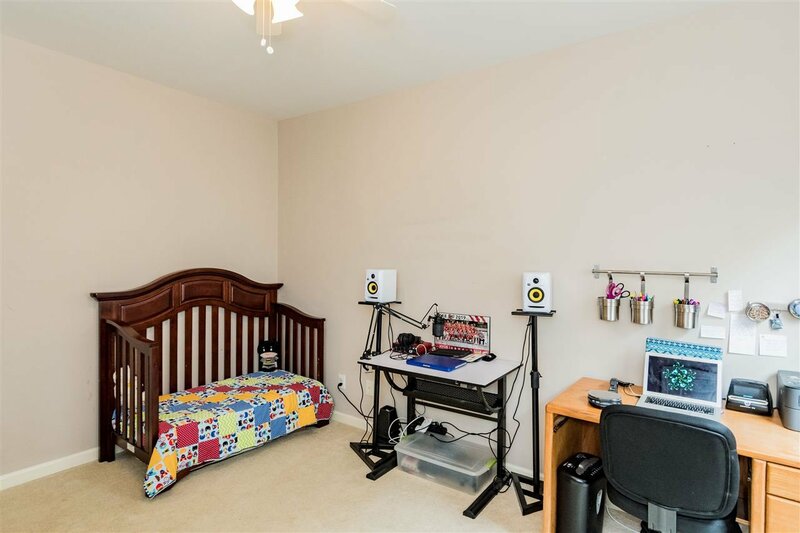 Moody is growing and has more to come! 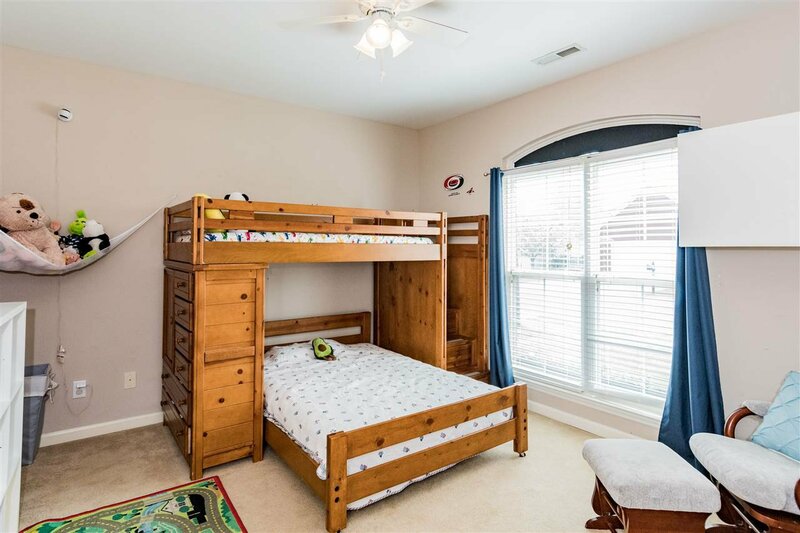 Here you're local to schools, shopping and interstate!